The Town of Seneca Falls is sending home all non-emergency personnel today due to the weather and travel advisory issued by the Seneca County Sheriff. This includes the Town Offices at 130 Ovid Street and the Community Center. Also, The Heritage Preservation Commission Public Hearing scheduled for Tuesday evening at the Library has been cancelled. 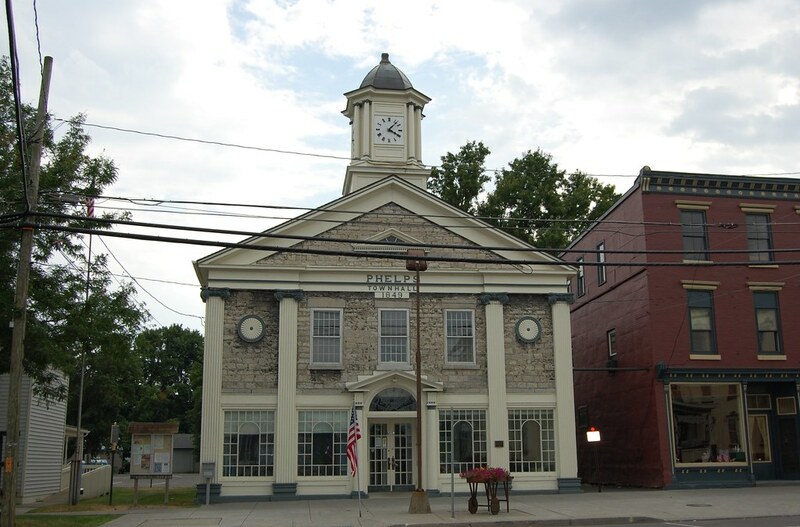 The Special Meeting and the Public Hearing regarding the Huntington Building has been rescheduled for Tuesday, March 5th, from 6 p.m. to 9 p.m. at the Seneca Falls Community Center.